Industry, professional societies, and government accreditation bodies emphasize the need to educate students in engineering project management. The Project Management Institute (PMI) documents that more than 15 million new project management jobs will be created globally across seven project-intensive engineering industries (manufacturing, business services, finance & insurance, oil and gas, information services and technology, construction, and utilities) between 2010 and 2020. 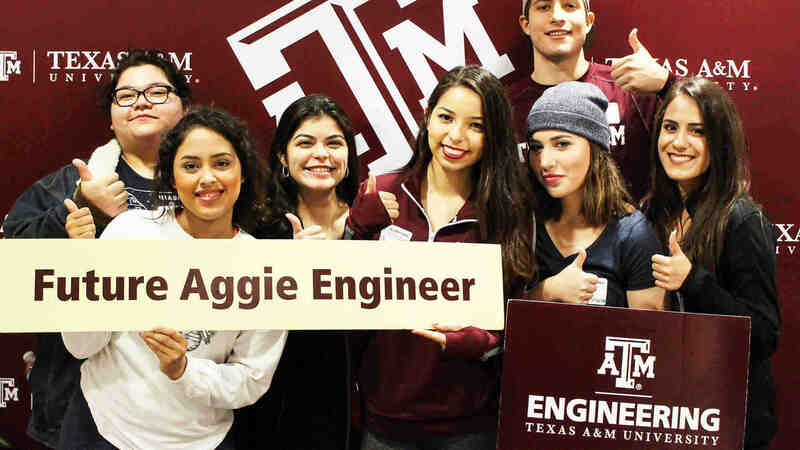 The demand for future engineering project managers has created an opportunity to develop the engineering project management education program at Texas A&M University. Provide project management theory and content using multiple learning methods for Texas A&M engineering students and allow those with specific interests in project management to enhance their understating of project organizations, teams, management techniques and develop as future leaders. 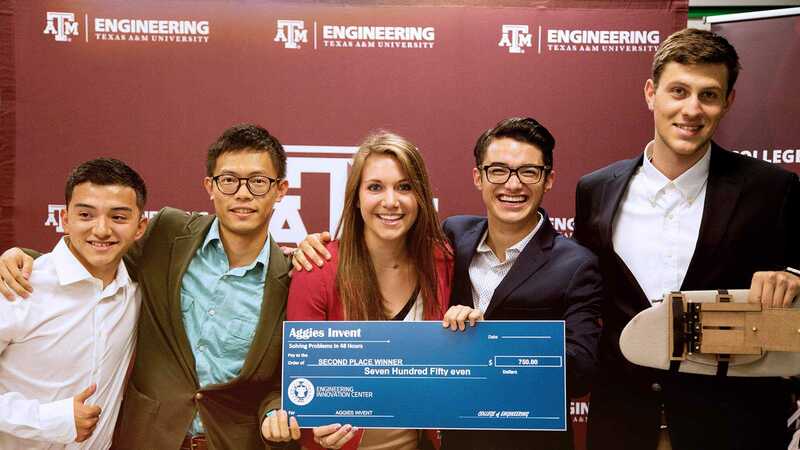 The vision is based on a tiered approach that emphasizes: a) basic understanding of engineering project management for all TAMU engineering major graduates, b) advanced content and experiences for the students that show interest in better understanding project management, and c) specialized graduate level education in project management focusing on project-driven industries. 2001 - History of collegewide education in project management at Texas A&M begins in 2001 with a generous donation from Mr. L. “Corky” Frank and Marathon Ashland Petroleum LLC and the establishment of the Chair in Engineering Project Management. The goal of the Chair was to enhance the awareness of project management in engineering, and set the foundation for development of a college-wide program that will provide to the students a better understanding of complex engineering projects, project organizations and project management methods. 2002 - Dr. Kenneth Reinschmidt is appointed J. L. Frank/Marathon Ashland Petroleum Chair in Engineering Project Management and the coordinator of project management activities in the Dwight Look College of Engineering. 2006 - Engineering Project Management certificate program is approved by the President and the Board of Regents of Texas A&M University. 2007 - Dr. Ivan Damnjanovic is appointed as the coordinator of the Engineering Project Management certificate program. 2008 - Mr. Mark Puckett and the Chevron Energy Technology Company (CETC) establish the Chevron Corporation Project Management Fund. 2014 - The subcommittee on Engineering Project Management established by the Dean conducts a comprehensive review of the program, identifies new opportunities for growth, and develops a strategic vision for the program. 2015 - Dr. Ivan Damnjanovic is appointed J. L. Frank/Marathon Ashland Petroleum Fellow in Engineering Project Management and the Director of engineering project management education. 2016 - The minor in Engineering Project Management program is approved by the President and the Board of Regents of Texas A&M University. 2016 - Engineering Project Management certificate program stops accepting new applications. From 2007 to 2016 more than 500 undergraduate Texas A&M engineering students have received the certificate.